Cornel Wilde - candid. 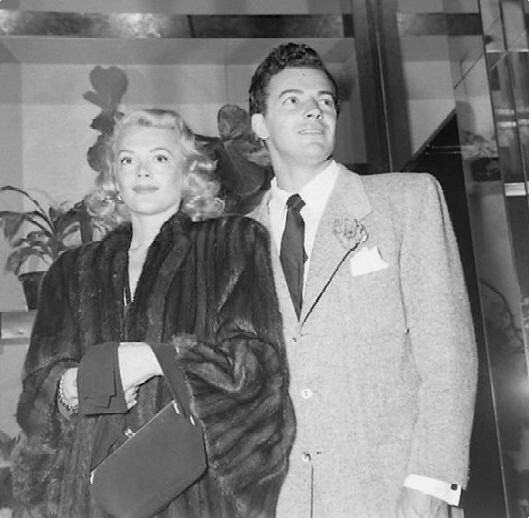 Actor Cornel Wilde and wife at a movie premiere candid litrato. Wallpaper and background images in the klasiko pelikula club tagged: cornel wilde classic stars classic movies candid photo. This klasiko pelikula photo contains business suit. There might also be suit, suit ng mga damit, mahusay bihis tao, suit, pantalon suit, and pantsuit.